It’s one of the many zany peculiarities of Hollywood economics that filming a TV series set in Long Beach is cheaper to do 2,000 miles away in Atlanta, while filming a show set in Miami is cheaper to do 2,300 miles away in Long Beach. As a result, there have been scores of TV shows and movies shot in Long Beach with the city taking on the role of Miami—thank our sunshine, waterways and palm trees—while “Lodge 49,” the rare TV series that is set in Long Beach, has Atlanta playing the part of our city—thank the aggressively generous financial incentives offered by the state of Georgia, which this month is hosting 28 movies and TV shows, including Netflix’s “Stranger Things” and dubious reboots of the “Dynasty” and “MacGyver” TV series. But Atlanta isn’t pocketing the entire filming budget for “Lodge 49,” which has been picked up for a second season by AMC. For the sake of verisimilitude, first-unit crews and talent will still be filming scenes in various locations in Long Beach. For the show’s first season, the filmers spent 12 days in town shooting scenes for the series’ 10 episodes, at Bluff Park, Bixby Village Golf Course, a residence on 46th Street and other locations. Location scouts for the series are in town now, scoping out spots to use for season two. The hourlong dramedy centers on Sean “Dud” Dudley, an ex-surfer who had to give up the sport because of an injury (and is there any better place for a person who can’t surf to wind up in than Long Beach?) He is set adrift following the death of his father and the failure of the family business. He winds up at the eponymous lodge and is taken in by the congenial, if quirky, members of the fraternal brotherhood. 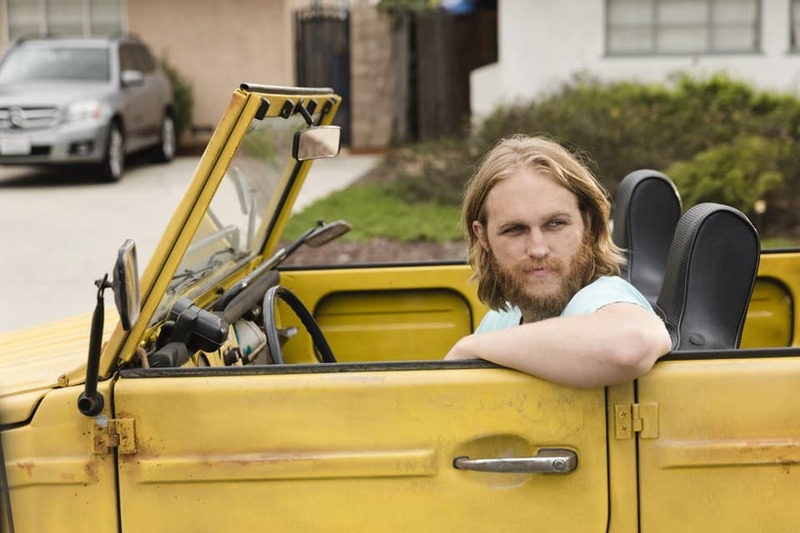 “Lodge 49” stars Wyatt Russell (the son of Goldie Hawn and Kurt Russell) as Dud and is executive produced by Paul Giamatti. Its second season is set to debut Aug. 12.